TIREE: A moulting adult American Golden Plover was found at Sandaig yesterday with the Golden Plovers there (Toby Green). 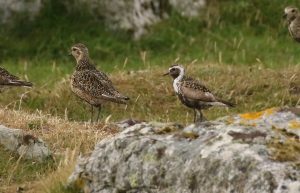 Re-found at the north end of Loch a’ Phuill around mid-day today (John Bowler). 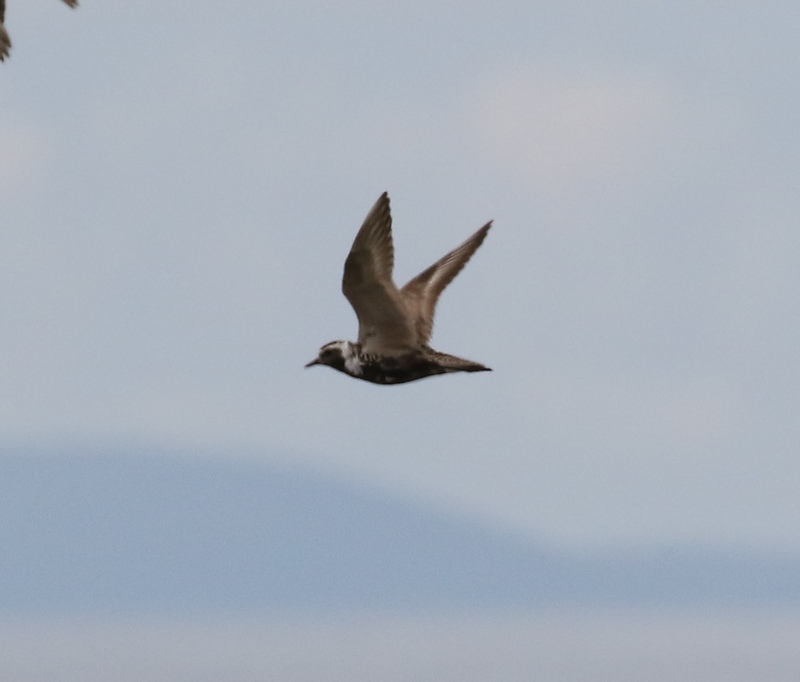 AMERICAN GOLDEN PLOVER – Sandaig, Tiree 18th July (Toby Green).